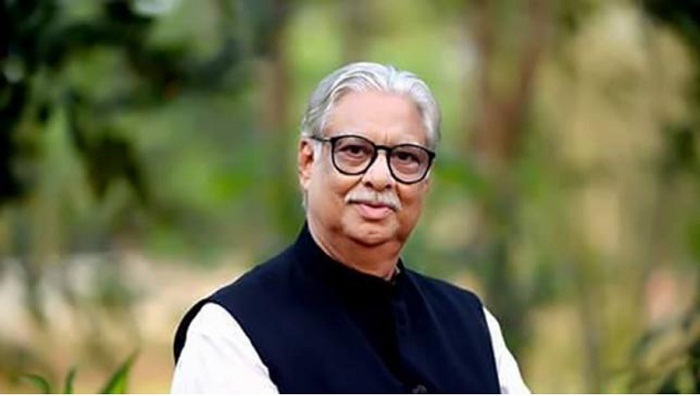 BNP secretary general Mirza Fakhrul Islam Alamgir on Friday said Moulvibazar-2 MP Sultan Mohammad Mansur belittled himself by joining a parliament which ‘lacks’ people’s representatives. He also said Jatiya Oikya Front will not be affected by Mansur’s oath taking as the MP of the 11th parliament violating the alliance’s decision. “Gano Forum and Oikya Front expelled Mansur who has belittled himself to people. He also betrayed the nation by joining the current usurper government’s parliament which has no representatives of people,” he told a human chain programme. Jatiyatabadi Mohila Dal arranged the programme in front of the Jatiya Press Club marking the International Women’s Day. Hours after Mansur was sworn in on Thursday, Gano Gorum expelled him from the party. He was also relieved from the steering committee of the Jatiya Oikya Front. The alliance turned down the election results bringing the allegation of 'massive vote robbery' and decided not to join parliament.